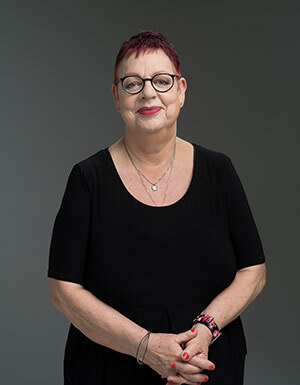 Jo Brand is one of the UK’s best comics and has numerous TV appearances, acting and writing credits to her name. She was the star and writer of Getting On, the BBC’s BAFTA award-winning series set on a hospital’s geriatric ward, partly inspired by her earlier career in nursing. She co-wrote and starred in two series of the sitcom Damned for Channel 4. Jo’s other TV credits include Jo Brand’s Hot Potatoes and the award-winning Through the Cakehole. Not to mention appearances on, QI, Never Mind The Buzzcocks, Live At The Apollo, 8 Out of 10 Cats, Have I Got News For You and Would I Lie To You. Jo has also written several highly acclaimed best-selling books.